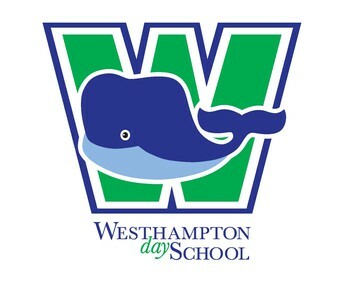 Westhampton Day School is expanding this fall to our WDS at Willow Lawn location! 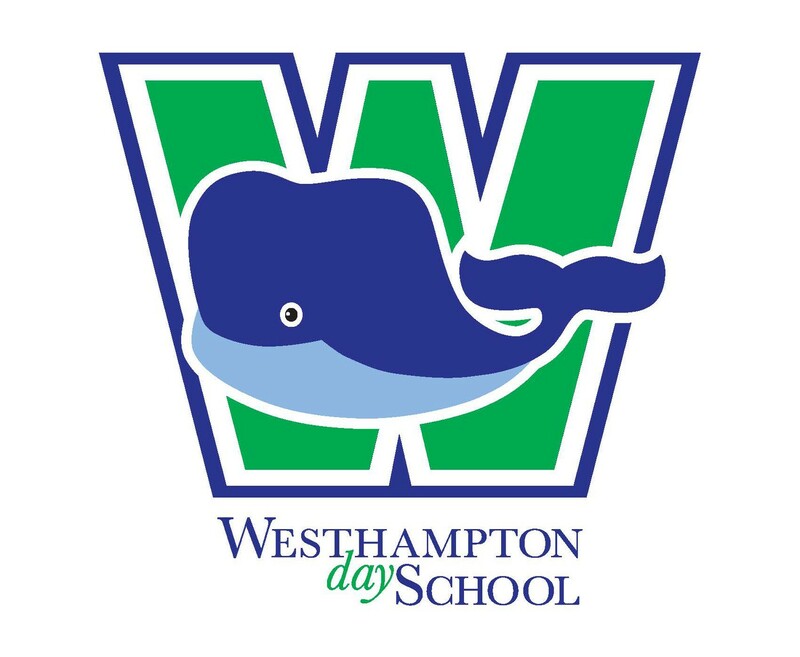 This expansion offers an earlier opening time, a newly renovated space offering large, naturally lit classroom space for both a Three's and Pre-Kindergarten class. 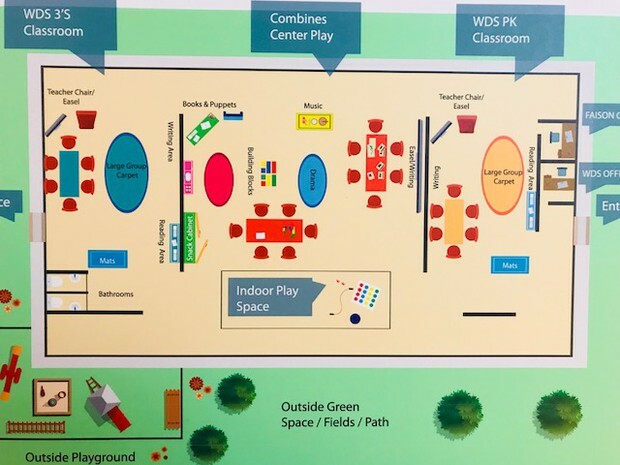 WDS at Willow Lawn will have brand new learning equipment, an outdoor learning area, sensory garden and an indoor and outdoor playground! Morning & afternoon snack provided daily; parents are responsible for providing a peanut/nut free lunch.